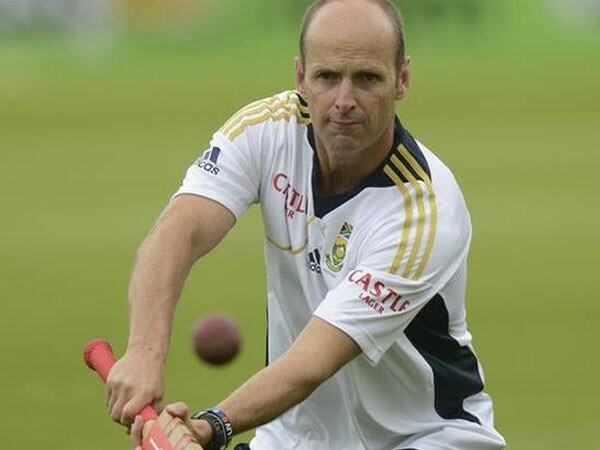 Dubai [UAE], Apr 11 (ANI): Gary Kirsten, the former South African opening batsman who coached India in the 2011 World Cup triumph on Thursday, believes that the team had played average cricket in the tournament and was really good in the quarter-final clash against Australia. Mumbai [India], Mar 25 (ANI): Mumbai Indians' all-rounder, Yuvraj Singh, said that he will think about retirement only when he feels the time is up. The cricketing future of the 37-year old has been a topic of discussion for some years now. New Delhi [India], Dec 12 (ANI): Birthday wishes poured in for Indian cricketer Yuvraj Singh from across the cricketing fraternity as the left-hander turned 37 today. New Delhi [India], Sep 25 (ANI): Indian cricketer Yuvraj Singh's wife Hazel Keech revealed that she was a part of three Harry Potter movies as a child artist, before making her debut in Bollywood. New Delhi [India], Apr. 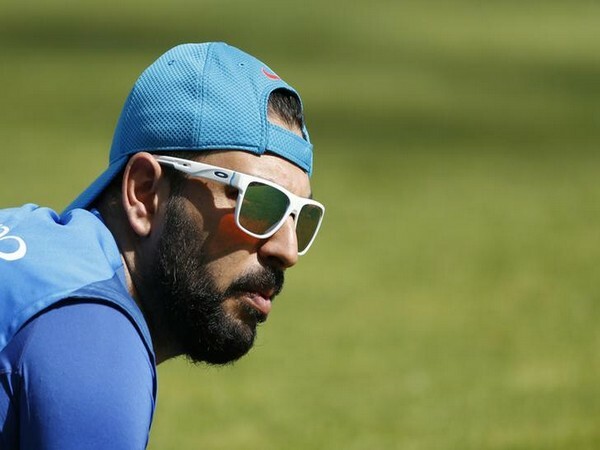 23 (ANI): Flamboyant Indian batsman Yuvraj Singh, who played his last One Day International (ODI) for the country in June 2017, has said that he will take a call on his career after the 2019 World Cup in England and Wales. Mumbai [India], March 21 (ANI): In order to promote Maharashtra state government's no honking and road safety campaign, a cricket match will be organised at Mumbai's iconic Wankhede Stadium on March 24. New Delhi [India], March 19 (ANI): Board of Control for Cricket in India (BCCI) acting president CK Khanna congratulated the Indian team for an "amazing" four-wicket victory in the final of the Nidahas Trophy here on Sunday at the R Premadasa Stadium. Colombo [Sri Lanka], Mar. 14 (ANI): The Indian team beat Bangladesh by 17 runs in the last league stage match at the R. Premadasa International Cricket Stadium in Colombo on Wednesday to seal their spot in the finals of the Nidahas Twenty20 tri-series. New Delhi [India], Feb 7 (ANI): Ever since he helped India to lift record ICC Under-19 World Cup title with the help of his unbeaten hundred in the finals against Australia, batsman Manjot Kalra has become the toast of the nation. 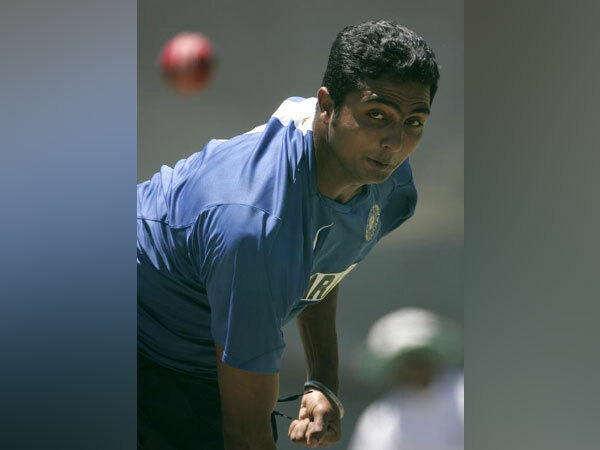 Bengaluru, Karnataka [India], January 27 (ANI): Day 1 of the 2018 Indian Premier League (IPL) auction at the ITC Gardenia in Bengaluru on Saturday was full of surprises.